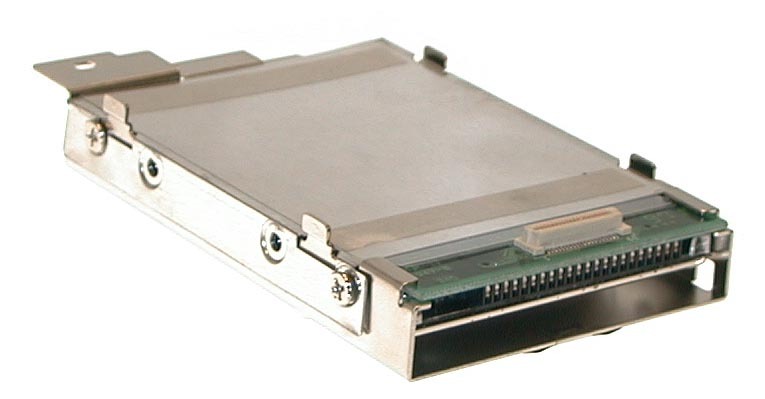 Hard drive caddy for the NEC 220T. note: Hard drive not included. 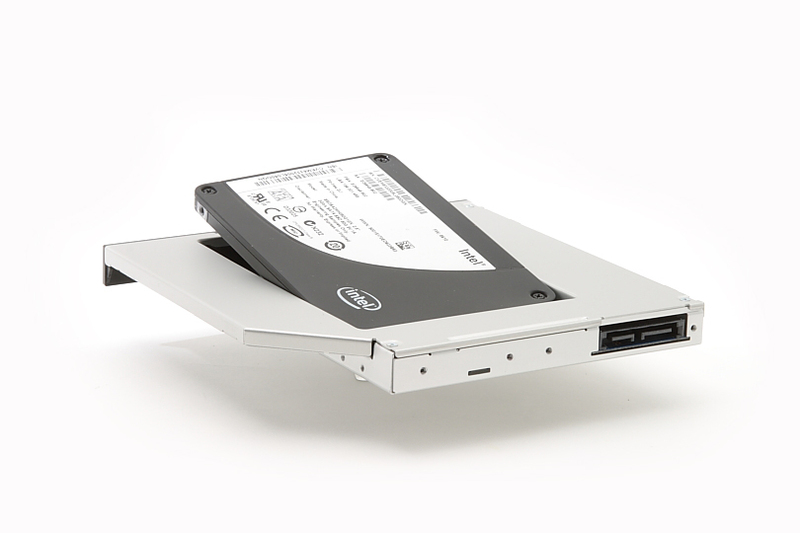 Hard drive caddy for NEC Versa LXi notebooks. 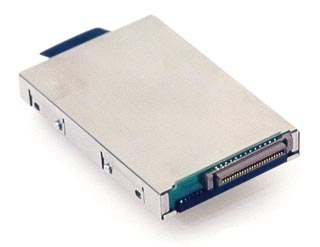 Fits PATA drives 12.7mm or less. Caddy shown with hard drive installed. Hard drive not included. 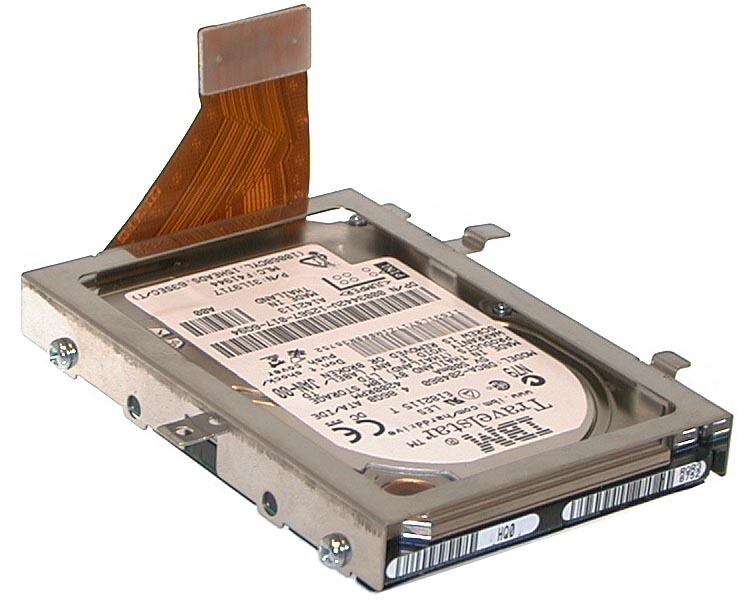 Hard drive caddy for NEC Versa SX. 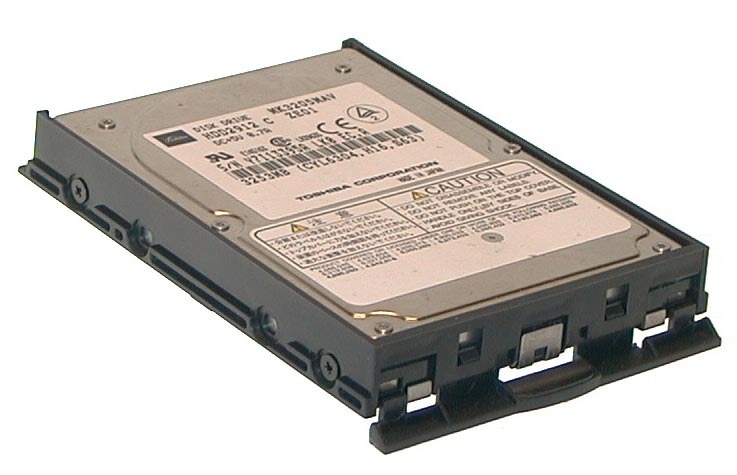 Fits drives 9mm or less. 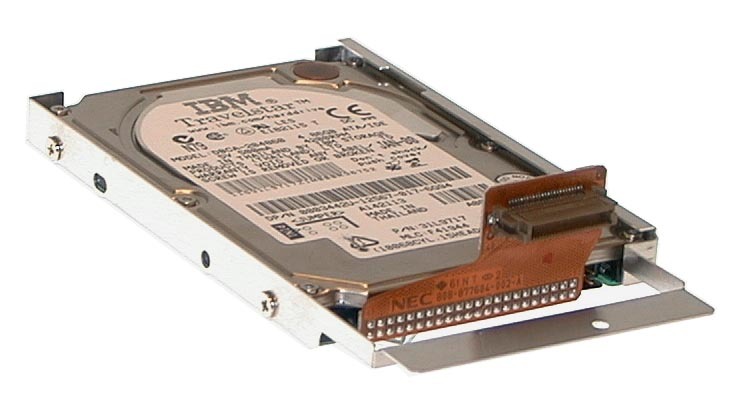 Caddie shown with hard drive installed. Hard drive not included.